Receiving a verdict or opinion from the Court that you do not agree with can be devastating. Whether you’ve lost your right to a fair jury trial, contending with a disruption to your business, stand to lose your home and/or property rights, or are facing damage to your reputation, an unfavorable ruling can be life altering. Even though it may feel like hope is lost, it is still possible to fight for the decision you want. This Firm also has almost 15 years of knowledge and experience prosecuting and/or defending appeals taken from a decision/judgment entered at the trial court level in both Maryland state and federal courts, as well as from administrative agency decisions. 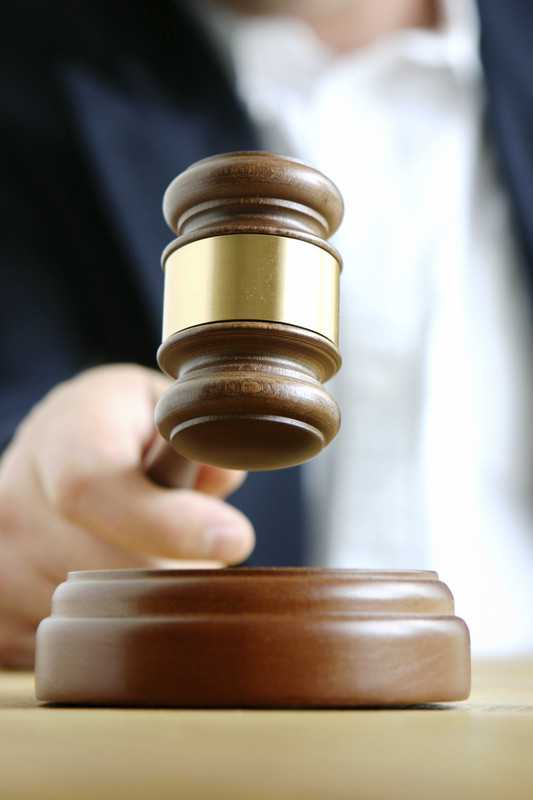 Appeals often must be filed within a specific time period or a person can lose all appeal rights. Often such time period is 30 days but in some circumstances it could be less. Therefore, time is often of the essence and you should contact the Firm immediately if you have a new appeal matter to discuss. As in other areas of its practice, the Firm discusses up front with a client the likely or potential time and costs of litigation so that the client may make an informed decision prior to going down the road of an appeal.